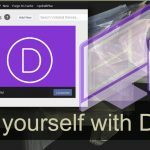 Do it yourself with Divi is a series of blog posts and tutorials to show you how you can have a website and do it yourself. This isn’t for every website. The kind of website depends on the specific purpose of the site. The way we can build a site has changed. 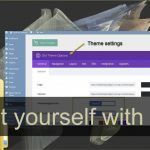 If you’re using WordPress for your website you will find many options available when choosing a Theme. There isn’t one theme that is better than another, all of the Themes have been designed with a topic. 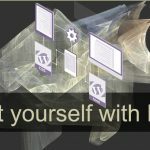 The opportunity to build a website yourself with a flexible framework has only recently emerged. This may be why you might not have heard about the Divi Theme. It is the designer and the developer’s best kept secret. They don’t want you to know how they do their outstanding work. The website is a vital presence on the web. What kind of website? The answer to this question depends on what kind of website you want. There is something different about learning how to use the software from the ground up. Just like you would start with an entry level position to learn how something operates. The people who reached the top of their profession often started in the mail room of the business they wanted to operate. 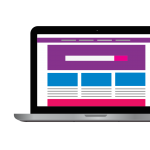 The knowledge base of how a website operates will set the foundation for the future of your online presence. 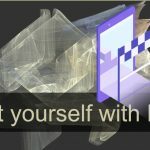 Is it possible to do it yourself? Yes, it is. I say this because this is how I built all my websites, without knowing how to code. The process depends on the kind of theme used. The theme is the Divi Theme produced by Elegant Themes. At first glance the websites built by this theme looks simple and easy. This is not true. A website crafted for a specific purpose requires a team of designers and developers to build out a website. You might be asking why then would you want to do it yourself? The end result of the Divi Theme is a theme operating system, a framework, and this lets you build the site yourself. You’re using the Divi Framework with all the built in features. Everything you need is contained within the theme, the tutorials and short videos will take you inside the Divi Theme and show you how it works. As someone who is a DIY (do it yourself) person, I found the Divi Theme an exciting challenge. The presentation of the modules and how they work makes sense. Divi was designed by a designer, someone who uses the theme each day and knows how repetitive some tasks can be when you’re working on a website. A website is something you can’t set it and leace it. Technology changes rapidly and a website needs maintenance. The maintenance you want is a one click update for the Divi theme and WordPress core software. All these things are possible if you know how to do it yourself, and most important, you want to do it yourself. Why does the Divi Framework work so well? 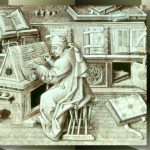 Because it’s designed by people who undertand how the software works and want to pass on this understanding to the unique experience of having a publishing a platformm, a website. A website is a relatively new tool we have come to know and use. We’re having to catch up with technology because it moves faster than human nature. 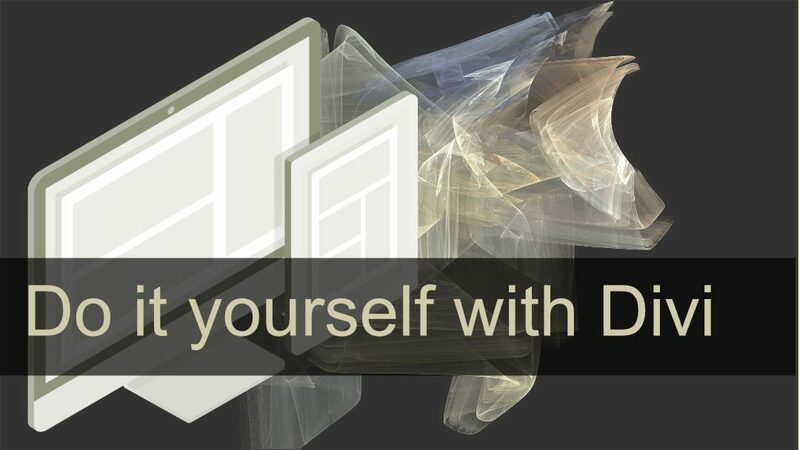 The Do It Yourself With Divi Series is to help you achieve what you want, a website. No bells and whistles or complex design. Just the plain and simple. The thing does what was intended for it to do, and does not over extended itself into a technical entanglement which takes too much money to untangle. This only means that someone has explained the complex with simplicity. Breaking down the components gives you the control, not someone else. It’s a problem to have to upgrade or pay someone to change something in your website. The reality of this is, there will never be an end to the need of one human being helping another. 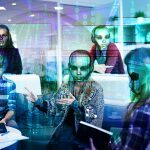 No matter how sophisticated artificual intelligence becomes, it cannot replace human interaction. The DIY instruction, the video tutorial is going to be made by a human with a presonality, otherwise we will loose interest. You can already listen to an electronic voice instructional video on YouTube. I’ve fallen asleep during those kinds of videos and don’t waste time watching them. The DIY series of articles and tutorials are done by a human being, yours truly. A framework is the foundation, the building blocks, for something to exist inside the frame. 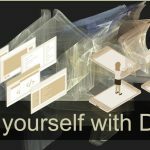 The Divi Framework is the foundation upon which you build the website.